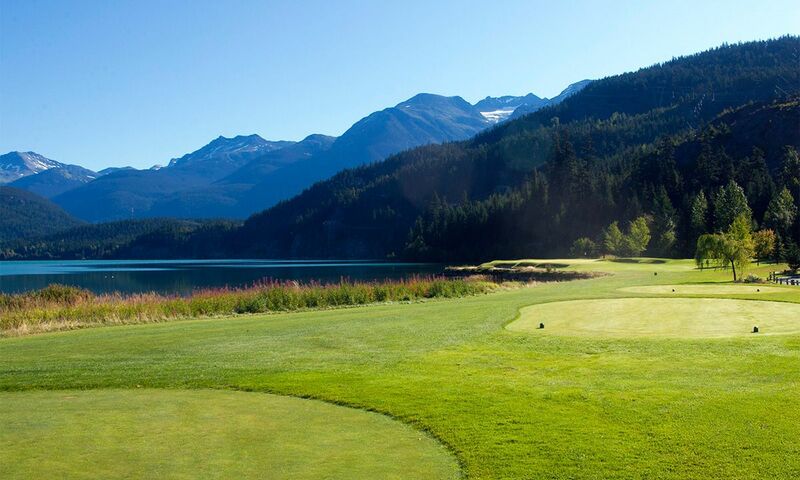 Canada is likely to conjure images of stunning landscapes and winter sports, but not necessarily of golf. 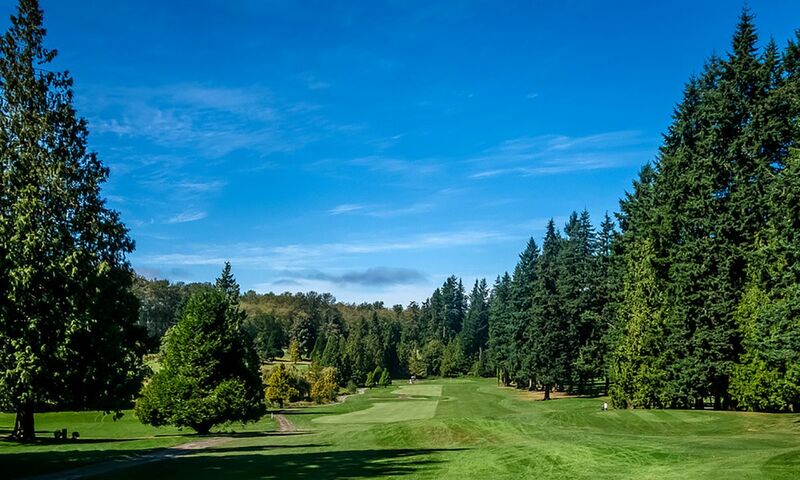 The good news is that Vancouver has quite the offer for golfing enthusiasts, with several fine courses in and around Canada’s third-largest city – such as the Shaughnessy Golf and Country Club. Up until the 1890s, there was little or no interest in golf in Canada. In the wake of industrial progress, Scottish immigrants came to Canada to work in railway construction and brought the game of golf with them. By 1902, the number of clubs had grown from six to well over fifty. 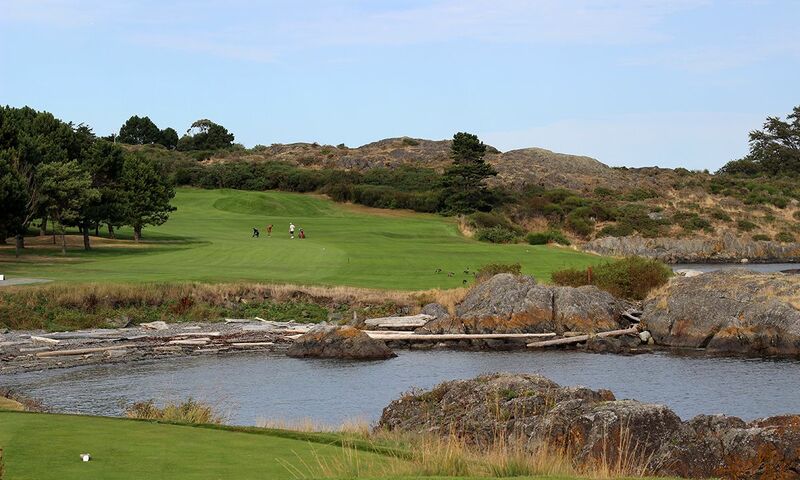 Nowadays, golf is considered a family sport in Canada, with as many as 2300 golf courses spread across the country. 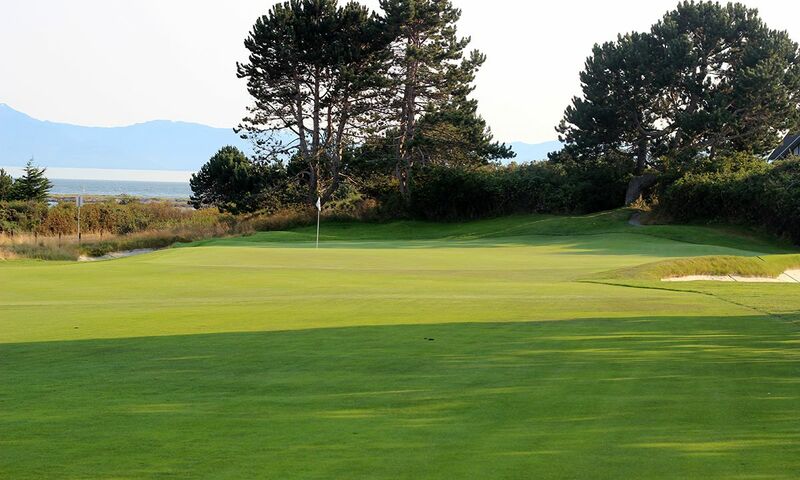 Situated just north of Vancouver, the Furry Creek Golf and Country Club features breathtakingly scenic ocean views and stands out for its beautiful design by acclaimed golf architect Robert Muir Graves. 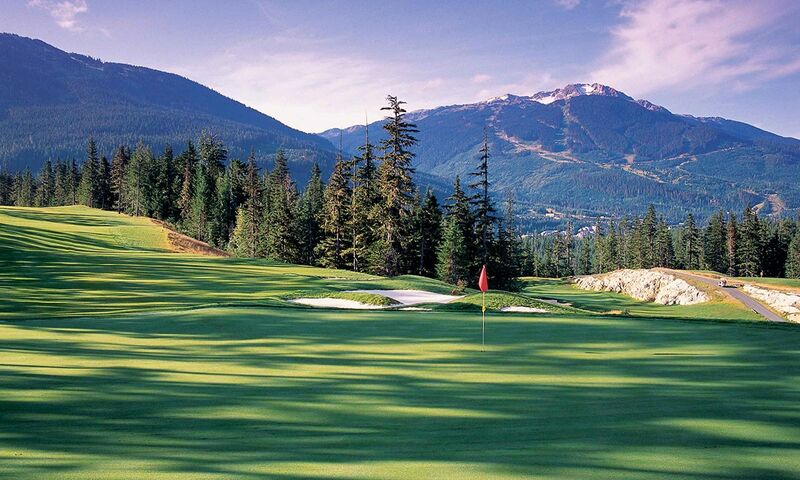 The course is a mere 35-minute drive from downtown Vancouver on the Sea-to-Sky corridor towards Whistler. 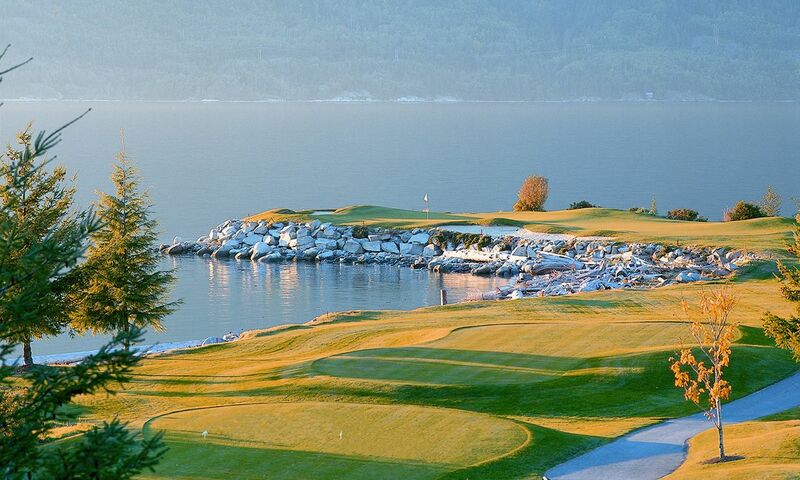 The 14th hole, dubbed “Tee to Sea” is played on a small peninsula of Howe Sound and tops the list of British Columbia’s most extreme water hazards. The par 72 course is 6060 yards (5542 m) long. Shaughnessy Golf is a well-kept parkland style course overlooking the Fraser River and the Strait of Georgia. There are more than 150 species of trees on the property that blossom at different times from March through September and afford the surroundings a continuing beauty. Some of the large firs and cedars are more than 200 years old. 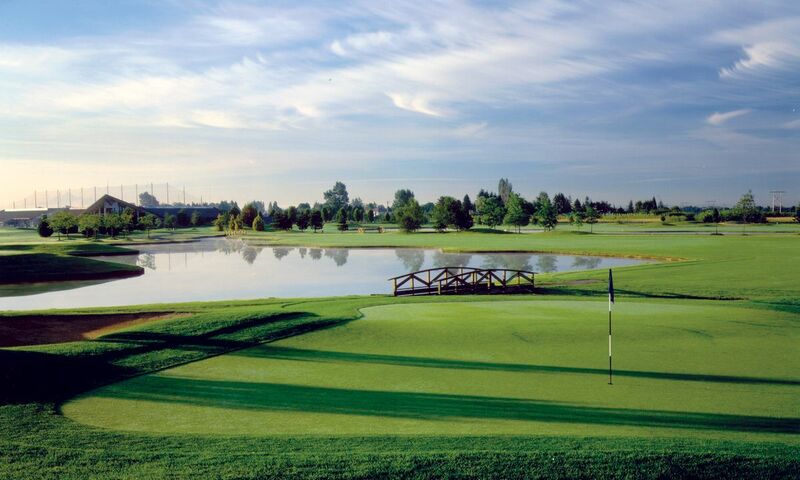 The Shaughnessy Golf and Country Club last hosted the Canadian Open in 2011. The par 73 course measures 7045 yards (6442 m) from the black tees. A visit to Vancouver Island (2-3 hours by ferry, thirty minutes by plane) is definitely worth it! 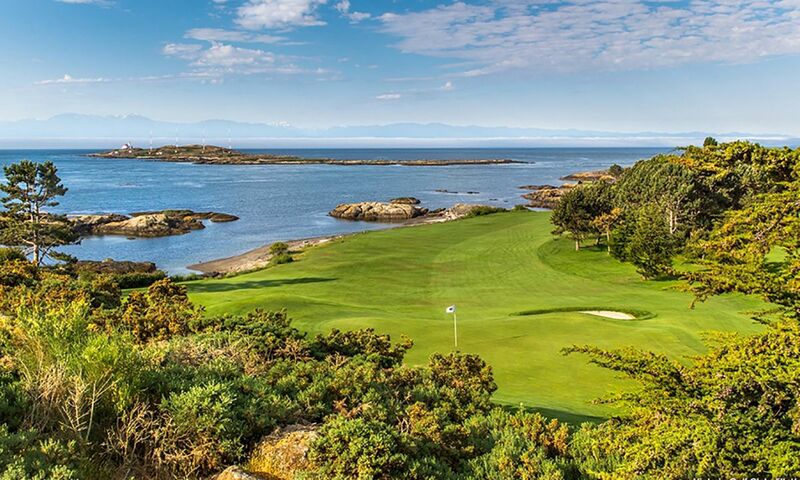 Founded by British immigrants in 1893, the Victoria Golf Club is located on Vancouver Island’s southern tip and features some great golf courses right on the Salish Sea. The club celebrated its 125th anniversary in 2018.